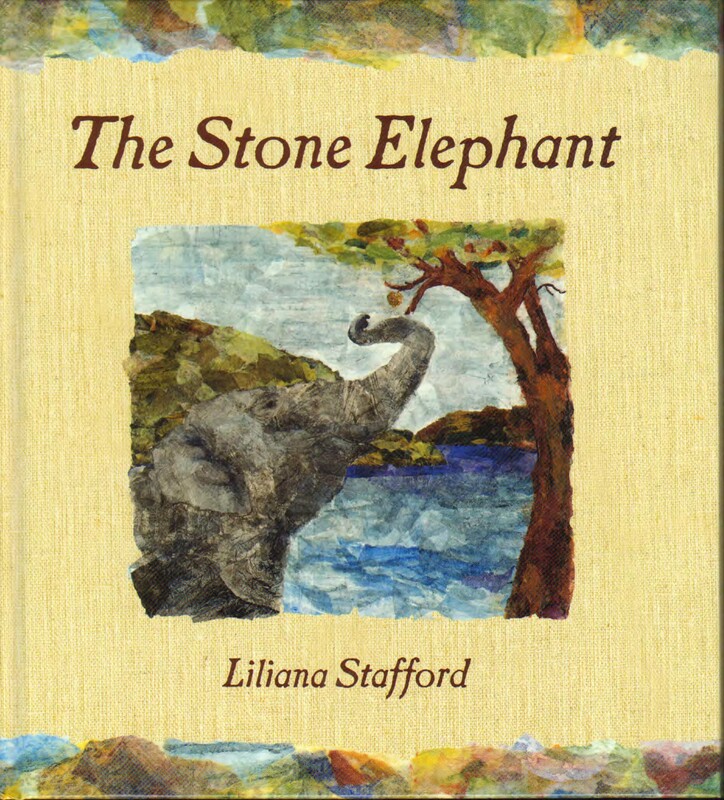 ITEM: Three signed picture books by Liliana Stafford. Three sets available. DETAIL: One copy each, personalised and signed, of: Grandpa’s Gate, The Stone Elephant, Heipparallaa! 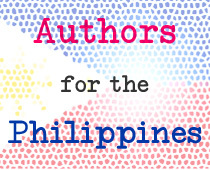 BIO: Liliana Stafford is a children’s author/illustrator of picture books and junior fiction novels, and an abstract artist.